Quaternity incorporates extensive technological innovations giving features and benefits that deliver a solution significantly superior to a traditional “mini split” system. 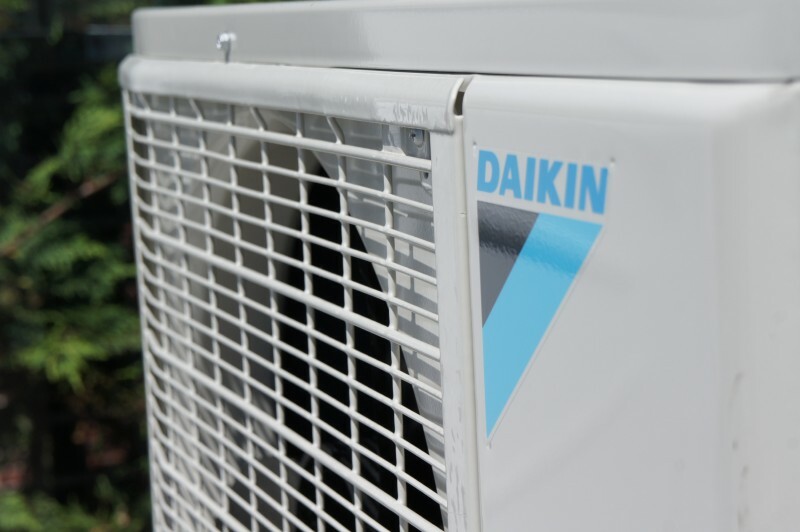 The system delivers one of the highest efficencies on the market, with added features such as being able to set and monitor relative humidity, an integrated air cleaner module, and an excellent range of cooling and heating capacities. 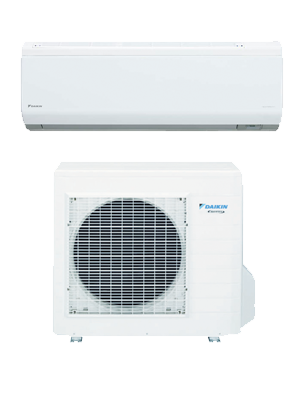 Up to 26.1 SEER, 11.0 HSPF, and 15.8 EER for efficient cooling and heating operation and exceptional savings on utility bills compared to conventional lower-efficiency systems. Individual temperature control provides comfort for the entire space. 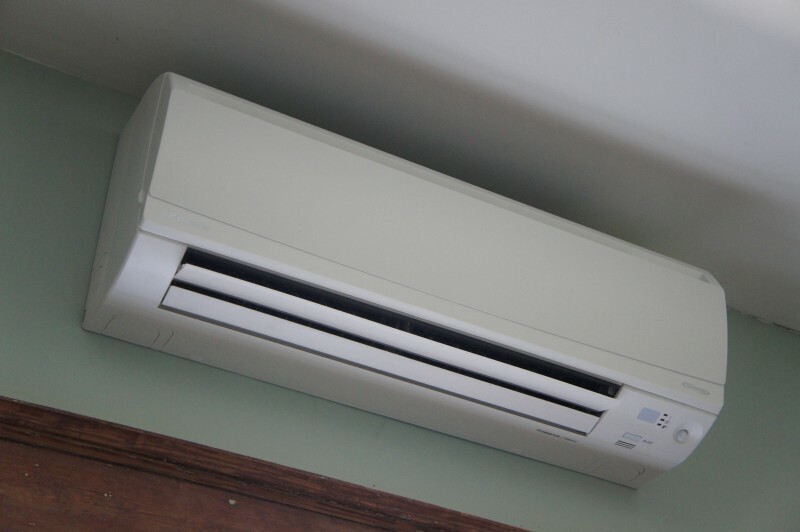 With effective cooling and heating coverage at quiet operating sounds as low as 26 dBA for indoor units and 46dBA for outdoor units, these systems combine excellent comfort control with lifestyle convenience all at the touch of a button. Long life, washable filters and an integrated air cleaner help reduce mold, bacteria, viruses and allergens.